ANY attempt to build a mega port on the Clarence River estuary will meet a similar show of community strength to the one that stopped CSG mining here, says community activist Ian Gaillard. 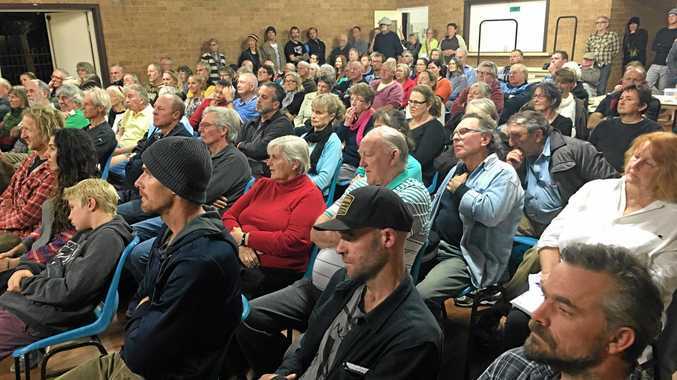 Mr Gaillard was among a crowd of 162 who packed into the Community Hall at Iluka to hear an address from marine scientist Dr Matt Landos about what they can expect if a development of that size goes ahead in the Clarence estuary. Mr Gaillard said Dr Landos had studied the effect the development of the port of Gladstone on marine ecology in the region. He said Dr Landos' presentation had outlined the impacts the port development would have on the environment, people, communities and viable commercial and recreational fishing industries. Those who attended the meeting were presented with graphic images of ulcerated fish and crabs, dead fish, dugong and dolphins and decimated sea grass beds that Dr Landos said illustrated the damage associated with industrial scale dredging. Mr Gaillard said sedimentation, acid sulphate and heavy metals disturbed by dredging were key contributing factors to the loss of water quality, sea grass beds and mangroves. Dr Landos said if the port development went ahead the dredging would be ongoing and that movements of massive ships in the port would also create major problems. These would include pollution from paints and anti-foul, fuel and oil contamination as well as the introduction of pests from other parts of the world. 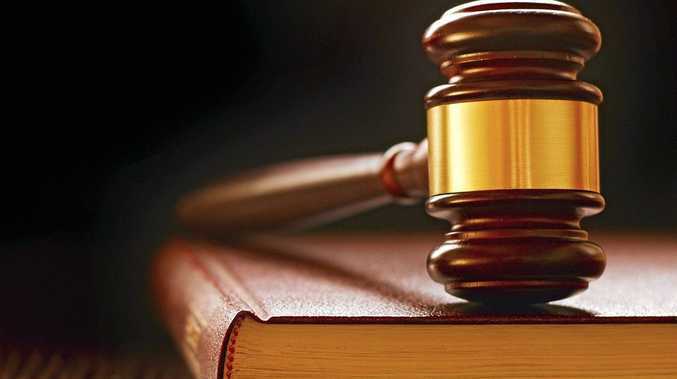 Mr Gaillard said people needed to be alert to the possibilities, although he did gain some comfort from statements from political figures who have dismissed the project. "But I think that if they can get their project up as something of state significance it could appeal to the government we've got in Sydney at the moment," Mr Gaillard said. "They've had one attempt and failed but they're not going away." Meetings are planned for Yamba and other communities along the Clarence this year. Greens port protest: The Greens candidate for Page Kudra Falla-Ricketts talks about opposition to proposed megaport for Yamba.